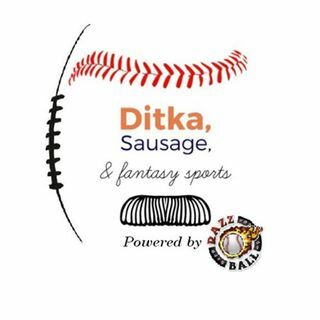 Jorge Alfaro joins the one and only Fantasy Sausage Pod this week. Not literally, for some reason he wouldn't answer our calls. B_Don and Donkey Teeth are instead forced to talk about Jorge behind his back. Your hosts tell you everything you want to know, and more, about the up and coming Phillies catcher, who slots in at #12 and #7 respectively in their 2019 fantasy catcher rankings. You can find their entire catcher rankings below.